Whether you’re spending the weekend with family, meeting up with friends or planning a romantic weekend with your partner, we have compiled a list of 15 cheap, fun things to do with others this weekend. 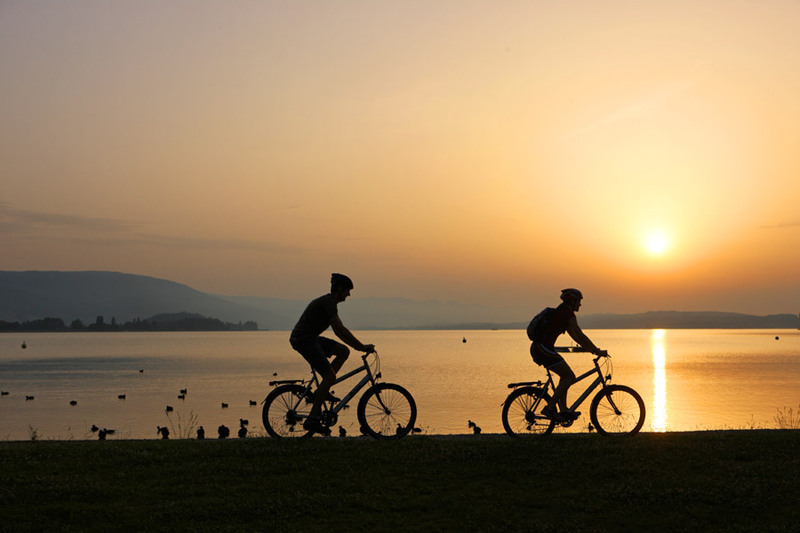 Dust those bikes off, throw on your helmet and a pair of shades and ride off together into the sunset. There’s nothing more romantic than a candlelit meal in the garden with the sunset as a backdrop. Picnics are underrated! There’s nothing better than laying in the park on a sunny day with a glass of pimms and tub of strawberries. Get your competitive head on! Whether you’re buying up the board on Monopoly or guessing the killer in Cluedo they make for a great afternoon. 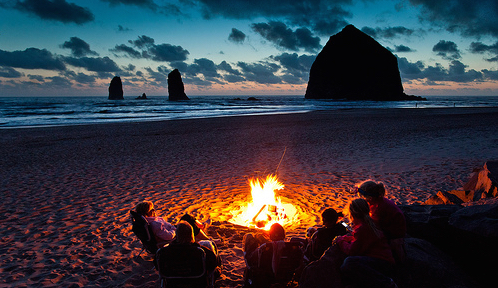 A bonfire can be a great piece of evening entertainment; singing songs together and roasting marshmallows you will feel like your back at scout camp! Go hunting for fruit for your picnic, throughout the summer all sorts of wild berries can be found just waiting to be picked. 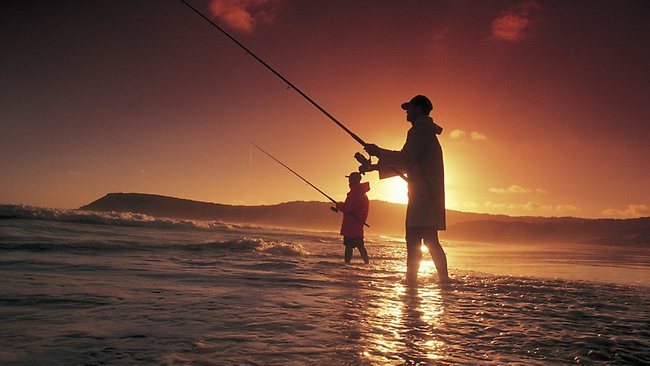 Grab your rods and head down to the local lake or seafront and spend the day chilling in the sun and catching fish. Grab your deckchairs and head to the nearest sandy shore to relax and bask in the summer heat. Brighten up your gardens with some new plants or decorations. If you don’t have one, hanging baskets and flower boxes are a great alternative. Clear out all that old rubbish and give the shed a good old spruce up. Lying in the garden with a couple of glasses of wine and the sun-setting overhead, the perfect way to end any summer day. Head down to your nearest out door pool to cool down and catch some rays! Photos always look better when the sun is shining! Get everyone together for that family portrait you’ve been longing to take or get some good old nature pics. A great way to get rid of unwanted things and make some money at the same time. Have a garden sale and collect money from friends or head to your nearest boot sale and get selling to the public! Treat a friend or family member to a memorable experience by group saving with friends towards something special. There are hundreds of summer activities and group gifts to save towards from cream teas to hot air balloon rides. Spend some time this weekend thinking of someone close to you who deserves to be treated to a day out and use Shareagift to collect money online with friends to fund an unforgettable experience!